Pair Of Aces Stables is located in South Reno off of Holcomb Ranch Ln. 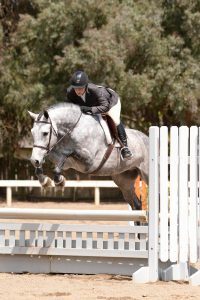 We specialize in Jumpers, and are known for our work with green and young horses. While we predominately work with Jumpers and Hunters we also enjoy having Dressage horses in training. At Pair of Aces Stables, we believe strongly in three things. First that no single training strategy works for every horse and rider. With each horse, and each rider, training strategies are going to change to best suit their needs. Horse training is not a science, it is an art, and a flexible strategy and a fresh approach to each new horse, rider and problem allows us to custom-tailor a program that will produce the best results. We do not use short-cuts and stressful or harsh techniques, all the training is done at a pace that best suits the horse, and rider. Also, we have found that the horses feeding program has a huge influence on their ability to perform the tasks asked of them, and as such we have stayed current on equine nutrition and custom design diets for each horse as well. Second, we believe that starting with a quality product creates the best chance of success. Third, that horses and riders of every size, type and background can excel-we do not discriminate in our training program, and welcome people and horses from all backgrounds! For more detailed information on our training programs, please see the Training portion of our web site. 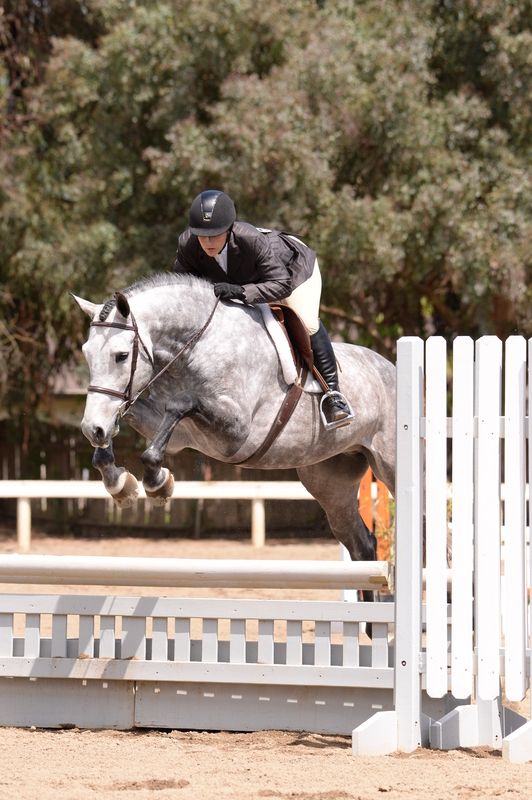 Our 2019 events calendar includes a variety of Clinics, USEF Rated shows, SNHSA shows and Dressage shows.